Die Hard, Elf, New Year’s Eve or Home Alone? One of the side effects of Delta Air Lines’ new initiative with Twitter may be a rekindling of the debate over whether Die Hard counts as a Christmas movie. Delta passengers can use Twitter’s poll feature to decide which holiday-themed feature film will be shown in-flight during the upcoming holiday season. The choices are Die Hard, Elf, New Year’s Eve and Home Alone. 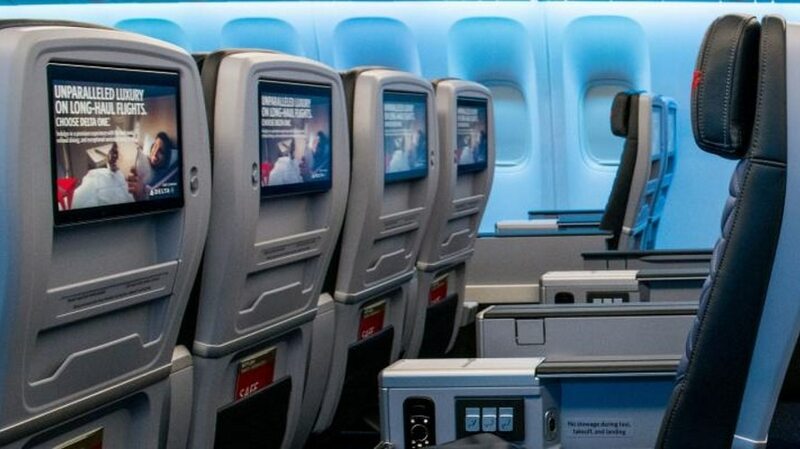 The winning movie will be featured on Delta Studio, the carrier’s free in-flight entertainment season, throughout the month of December, highlighted by a badge indicating its victory. This marks the third such use of Twitter’s poll feature by Delta. The first two instances tallied nearly 300,000 votes, with fliers choosing Hocus Pocus as their favorite Halloween movie, to be shown throughout October, and The Breakfast Club as their top 1980s-themed movie, to be featured next month.